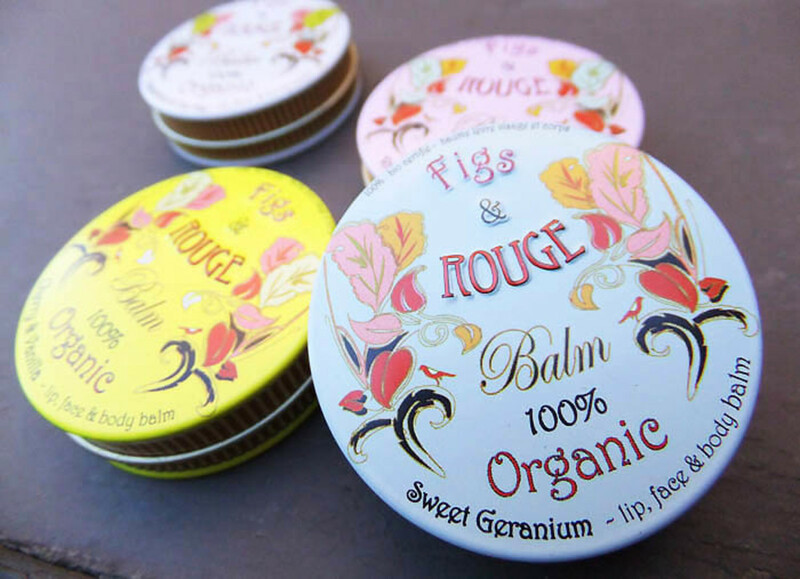 I have a new balm squad, a team of natural and organic lip-and-skin conditioners that soften and smoothe lips, cuticles, skin and hair, too. 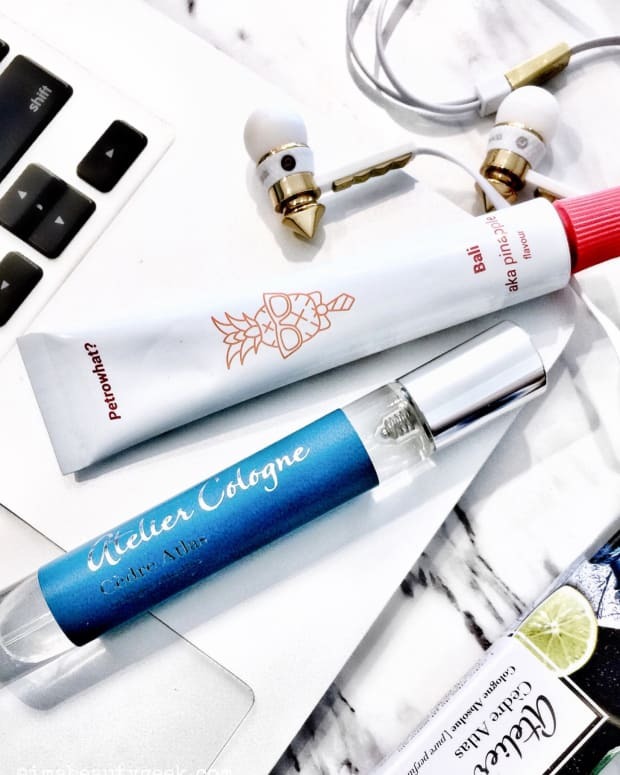 Do you have a balm squad? What's in yours? While I&apos;m particularly partial to the tins, I do like the contents. 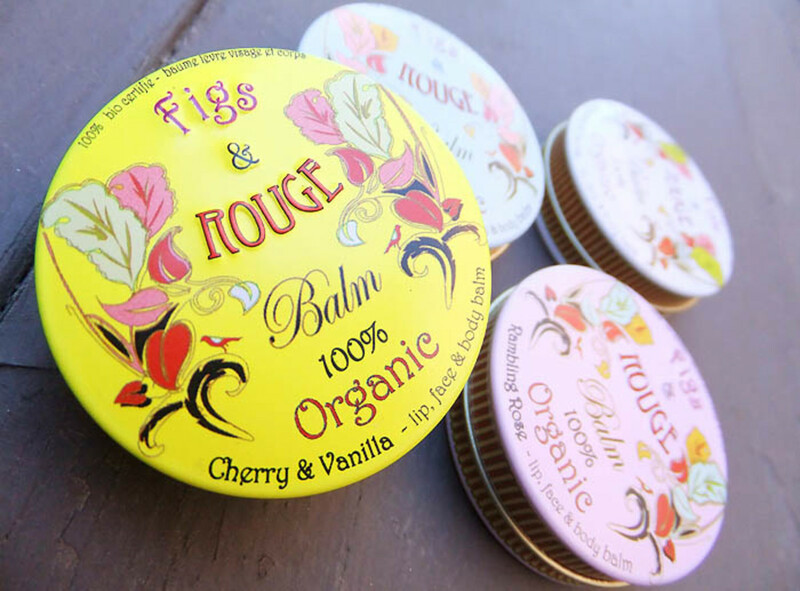 Figs & Rouge balm ingredients vary slightly depending on the scent, but generally each is a blend of organic sunflower seed oil, shea butter, beeswax, rose geranium oil and other essential oils and extracts. Unflavoured, they do have a slight "natural oils" taste, if you know what I mean. The tins are wee, the size of those mini Nivea tins we all love, which means they&apos;re great for travel. And of course you can use them on more than just your lips. Apply to cuticles after you wash your hands, rub into elbows, knees, heels -- any skin that needs some TLC. I prefer using it on damp skin so it can seal the moisture in. Fig & Rouge suggests you try it as a natural fragrance on pulse points, or as a light pomade to control wayward brows or flyaways. 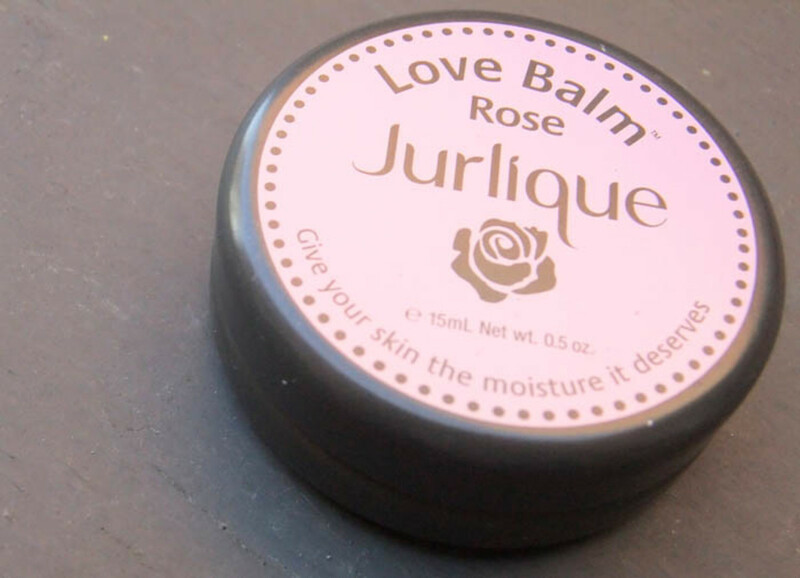 While at Whole Foods, I also picked up the popular Jurlique Love Balm and Love Balm Rose ($9, ebeauty.ca). I&apos;ve been meaning to try them for ages; Liza&apos;s a fan. The Rose is lovely, but the original Love Balm has a soft citrus scent, which I adore. Ingredients include olive oil, safflower seed oil, beeswax, soybean oil and Vitamin E. And interestingly, Jurlique Love Balm has no flavour whatsoever, not even a natural-oils taste. 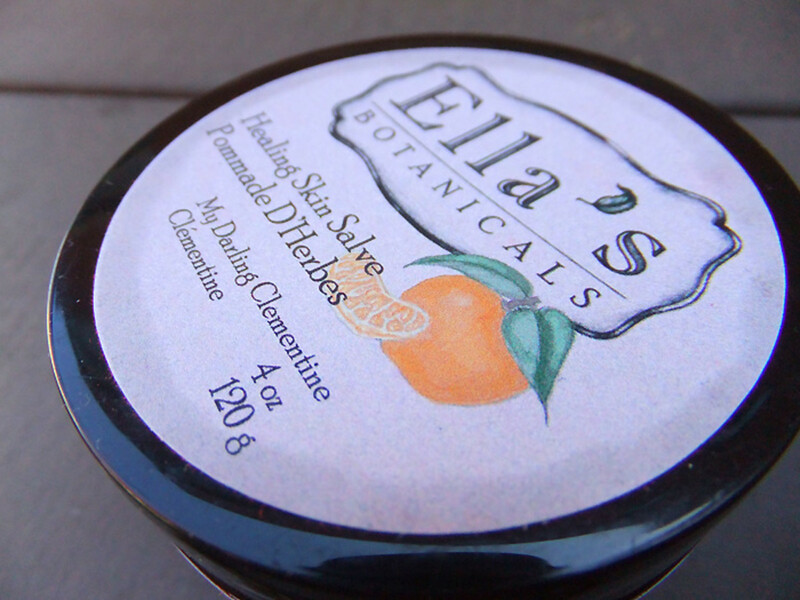 Ella&apos;s Botanicals Healing Skin Salve in My Darling Clementine ($16, ellasbotanicals.com) is made in Toronto, by Ella. A rich blend of olive oil, shea butter, beeswax, calendula, comfrey leaf, sweet orange and mandarin oils, rosemary leaf extract and more, it&apos;s an all-purpose balm designed to soothe irritated skin and help keep it supple and well moisturized, especially when applied on damp skin. It works on lips too, of course. The softly fragrant solid comes in a substantial-sized pot -- my feeling is that because it&apos;s not a cream or a liquid, the 120g container should still be travel-friendly (I have happy visions of slathering it on my hands and arms during some random flight). And Ella confirms my theory; she toted hers to Vancouver in her hand luggage, so I can make one dream come true. Staff thinks my little balm squad is the start of a salve obsession. Don&apos;t tell her, but she&apos;s not wrong. Natural and organic salves in particular make a lot of sense to someone obsessed with body oils. After all, they&apos;re solid, no-spill versions, right? What&apos;s in your balm squad? I&apos;ve been perusing saffronrouge.com and well.ca; any balm-favourites you&apos;d recommend? 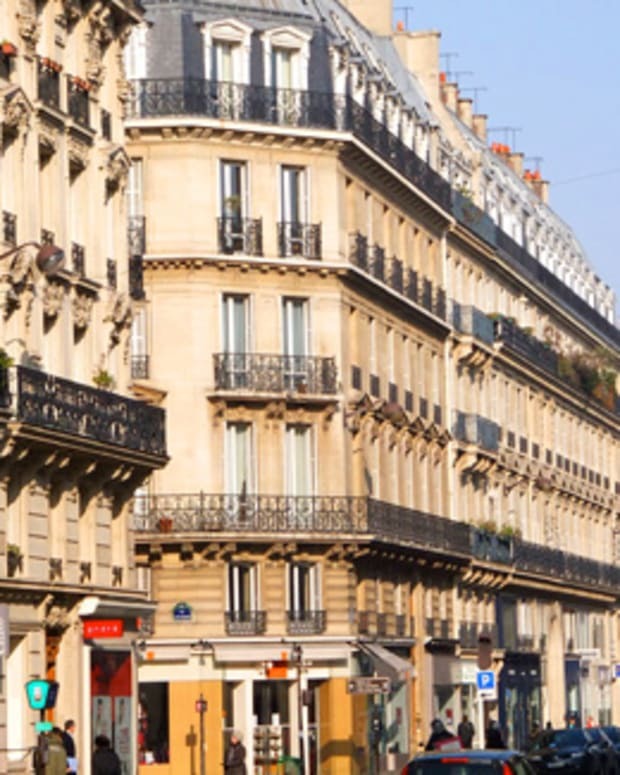 Photos via Fujifilm FinePix F300 EXR.